I, like every other blogger, find myself scrolling through my blog (yes, I’m ‘self-absorbed’ like that) picking faults with the page. But, of course, it's natural and there is always room for improvement with all sorts of creative outlets. In fact, there isn’t really a standard ‘perfection’ because we all perceive that differently. However, I’m a firm believer that that if you like the content being put up, then it will be reflected in your reception - this goes for Instagram, Twitter, Blogging and more; if the appearance or quality isn’t making you happy then it’s best to change it. Despite the fact that I only consider myself to have been seriously blogging for the past few months, I have actually had my blog for over 4 years (Wow!) and in that time there has been SO many changes. I don’t think I can count on my fingers and toes how many headers that I’ve had or how many times I’ve battled ignorantly with html. 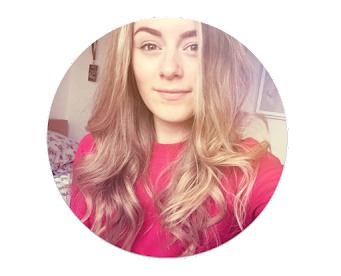 The move that I made from www.alzgalz.blogspot.co.uk to www.the-rose-glow.blogspot.co.uk back in 2015 was probably the best and most useful change that I’ve made so far, but there are so many more improvements that I am wishing to make. 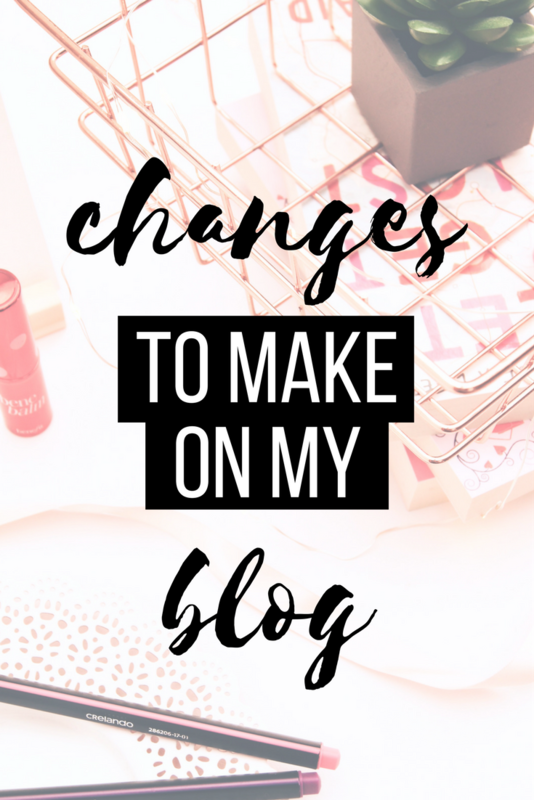 The first change that I want to make soon is to get a new blog template. I am desperate for a new template because my current one (a £2 Etsy template) seemed to only be great for a few months and quickly started to irritate me. The design is very basic and almost completely un-customisable but, on top of that, the designer seemed to drop off the face of the Earth meaning any questions went unanswered. In addition to this, the text is small and requires every blog post to be put on ‘large’ text but, worst of all, the image quality is terrible. EVERY one of my DSLR camera images (images that already exist as high quality) are ruined when put into Blogger. I find myself manually changing the html of each image in an attempt to fix them and, although it does make an improvement, the images are not at the quality that they should be. This is also seen on my Blog header. I am tired of putting hard work and effort into achieving good quality images for my template to ruin it. I can’t wait to change to an upgraded template to relieve all these issues. I’m currently looking at buying a Pidig template and would love to know your opinions. As I said, my blog header isn’t the best quality at the moment and isn’t exactly what I want. 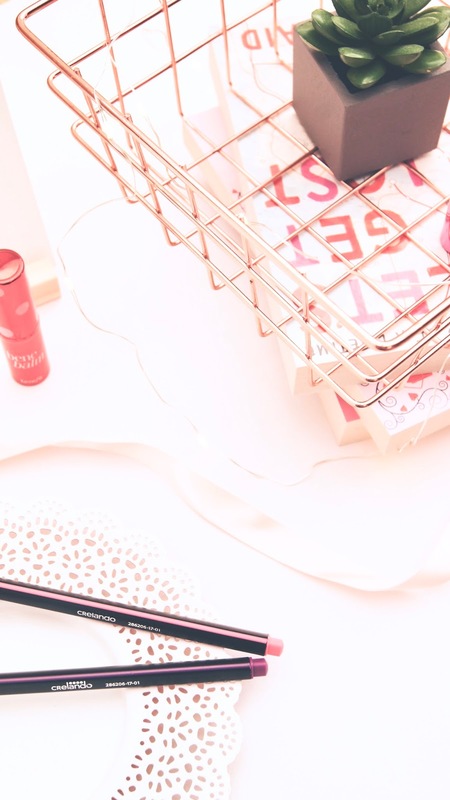 I have had so so many different headers over the years of blogging; partly because I can never settle and partly because I just love designing them. The reason why I haven’t changed from this one yet is because I am going to wait until I have a new template in the equation before I change the header. As well as that, the new header will breathe sophistication and I do plan to put a lot of thought and effort into it to ensure that it doesn’t have to be changed every week. The vibe I’m going to be going for is subtle, easy to read and professional. SETTLE WITH A PHOTOGRAPHY STYLE. My blog photography really itches my foot. As proud as I am of some of the quality images that are put up within my posts, I think there is the inevitable feeling of ‘never-good-enough’ that I’m sure everyone is familiar with. I can’t quite pinpoint exactly what it is that I’m doing wrong or what it is that needs improving but I feel like I should definitely start by believing in myself as well as the good old ‘practice makes perfect’. I might just have a play around and try and settle the normal way: from start to finish. SETTLE WITH AN INSTAGRAM THEME. They may not be to everyone’s taste but I do like a good Instagram theme (and as I said: content that you’re happy with is good content), they are just so pleasing to the eye and I feel can really reflect a person’s aesthetic. The reason why I can’t settle with one theme is because I don’t always like the way an image looks with the edit that the others have - I think it’s something I am slowly going to have to get used to and perhaps just lump it. I have recently been quite good at scheduling tweets and I really want to keep this up. I feel a lot happier when I have tweets scheduled and less like my twitter is just sitting there not reaching it's full potential. Although scheduling is not the most entertaining job to do, I am starting to get the hang of it and finding the most effective uses for it; hopefully I can keep going at this and make that improvement happen. I am so excited to make my improvements as soon as possible so that my blog can finally be to a standard that I will feel content with. Watch this space, it’s going to be getting a whole lot better. What improvements are you wishing to make? I'm new to your blog, and on the front page, if I then click older posts I can definitely see a major improvement in your photography. What's your secret? !